Various thanksgiving activities for students! 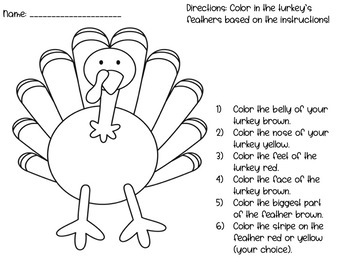 Color by direction, writing activities, turkey in disguise and more! Hope you enjoy and happy thanksgiving.